Blog Thinking a Root Canal is the Death of Your Tooth? Think Again! In this post, I hope to clarify some common misconceptions about the endodontic treatment commonly called “root canals”. First, it may reassure you to know that root canal therapy is NOT the removal of the root of a tooth nor is it the removal of the whole tooth. Root canal treatment essentially consists of removing the diseased pulp (nerve) from the tooth, killing the bacteria that might have invaded the root canal system, shaping the canal, then filling the system using a root canal filling material. The root canal system is inside of the root and accessing it requires special instruments and equipment. A rubber dam is often used for your safety and that of the root canal system. Traditional hand files and nowadays rotary files are used to access the root canal system in order to remove the diseased pulp and clean out the system while shaping the canals. The most important step of the treatment is the irrigation. This step is accomplished using powerful antiseptic irrigants that kill bacteria upon contact, thus creating a clean environment that guarantees the success of the treatment. Following the final irrigation, the system is dried to eliminate the irrigation fluid from the canals. The canals are then filled with a universal filling material called “gutta percha”. A sealer paste is applied to achieve a seal between the filling material and the walls of the canals to help guarantee the success of the treatment. The last step in guaranteeing the treatment’s success is the final coronal restoration, which prevents leakage and thus contamination of the root canal system and the surrounding tissue. 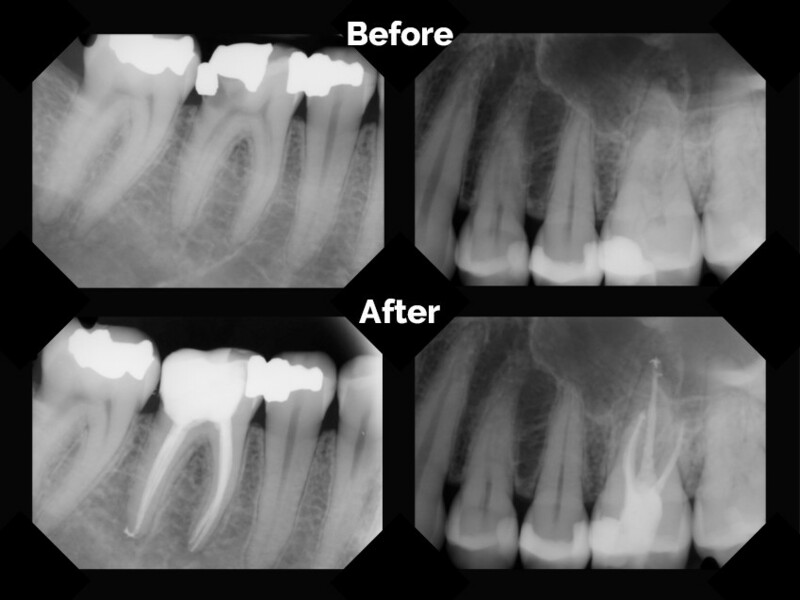 The final coronal restoration usually consists of a core build up and a crown. 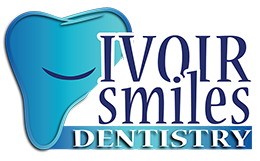 Most root canal treatments can be completed in one visit and the procedure takes about an hour. In conclusion, the overall purpose of the root canal treatment is to save your tooth – not remove it!